Hello! 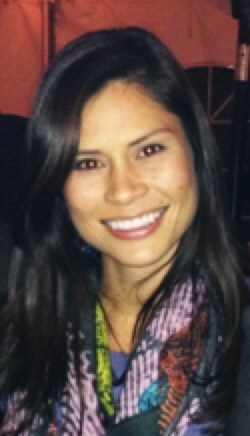 My name is Stephanie Given and this is my 13th year with Fullerton School District. I had the privilege of teaching at Title 1 schools for many years before transferring to Acacia to teach 3rd and 4th grade GATE. Learning and teaching have been passions of mine from a young age – my mother said I often skipped naps to play school with my stuffed animals! 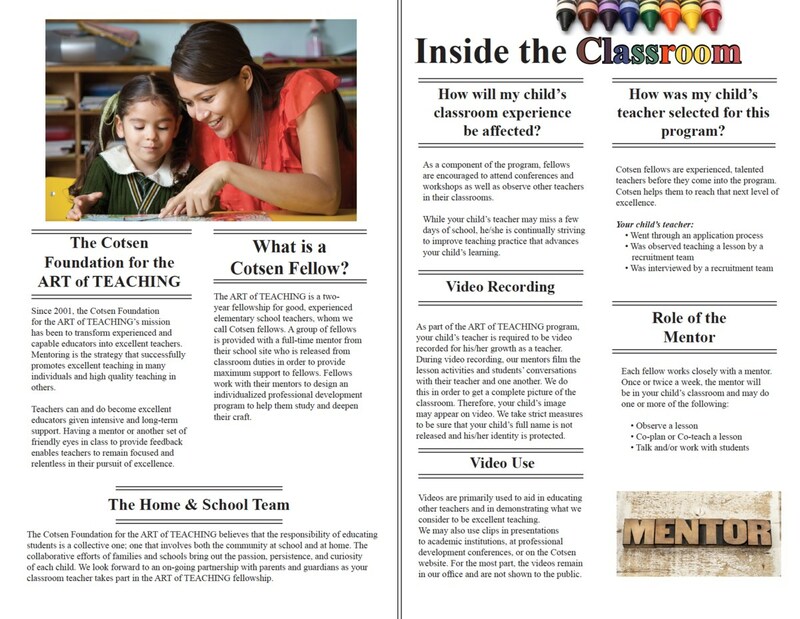 Acacia began our partnership with the Cotsen Foundation in 2014 with the goal of providing already great teachers with financial and human resources to improve their craft as educators. Mr. Cotsen, former CEO of Neutrogena, had a few elementary school teachers leave a strong impact on his life. He called them the “real magicians.” After selling his company, Mr. Cotsen started the Foundation to provide these magicians with sustainable resources to become excellent and artful educators. We have had the honor of participating in 2 rounds as a Cotsen school offering over half of our teaching staff the opportunity to study a content area’s methodologies, receiving ongoing coaching both in and out of class, access to professional development conferences and training and opportunities to study some of educations best researchers and practitioners. Through a weekly coaching cycle, the Fellows tested out theories, analyzed data, reflected, and planned next best steps based on current and observable student trends. We studied the effects of their teaching on student learning, both qualitatively and quantitatively. Because of my non-evaluative role with each teacher, Fellows took risks by trying out new methods of instruction, pushed themselves to levels they hadn’t yet imagined and watched their students grow in their knowledge of themselves and the world around them. Additionally, we have seen an increase in student engagement due to rigor and structure, a deeper understanding of the learning process, and a greater confidence in themselves as readers, writers, and mathematicians. With one to two Fellows in each grade level, our naturally collaborative staff began sharing practices with colleagues during PLCs and staff meetings and even on lunch breaks. With the leadership of our instructionally brilliant Principal, Mrs. Leon, we began offering differentiated PD to honor the journey each of our teachers were on, utilizing their strengths and helping to nudge them deeper into their work as educators. As our 4-year partnership came to a close in 2018, Acacia teachers expressed a desire for ongoing coaching to support both their individual practice and our school wide vision. Thanks to our amazingly generous and supportive parent Foundation, Acacia was able to secure a 50% Instructional Coach position, of which I have the honor to serve as. In this new capacity, I get to work with all Acacia teachers as we continue to grow our foundational practices of Reading and Writing Workshop and move towards a full Balanced Literacy approach. 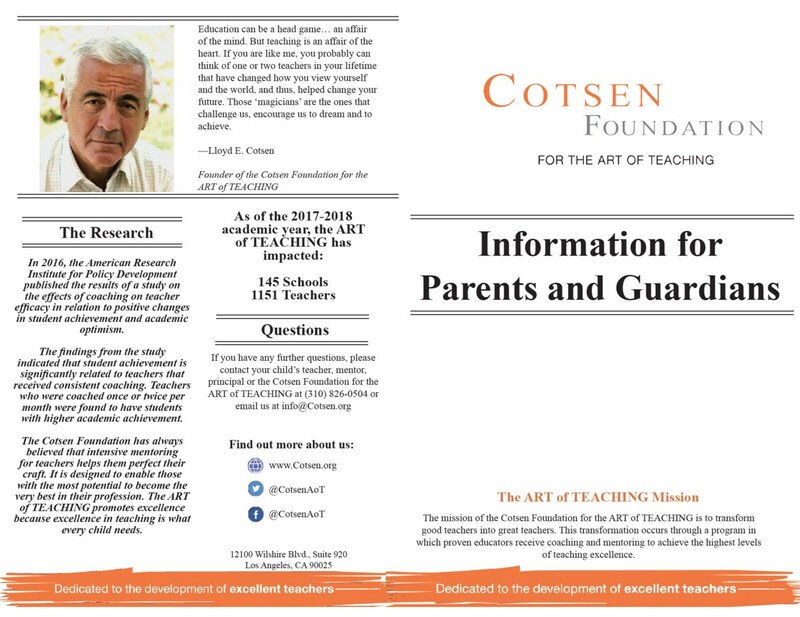 We maintain as much of the Cotsen Coaching Model as possible and still continue our partnership with their Foundation serving as a Lab site for their training and attending professional learning conferences.